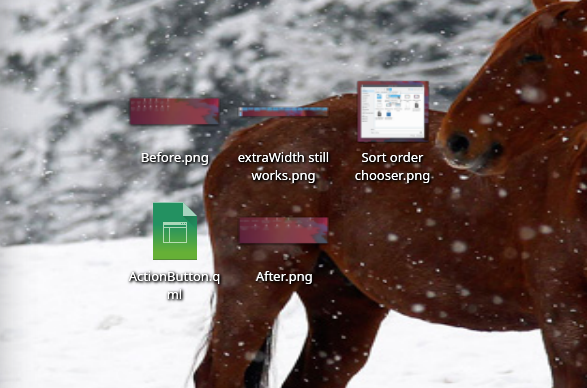 This week in Usability & Productivity, part 47 | Новости | UNIX News - новости Юникс систем. 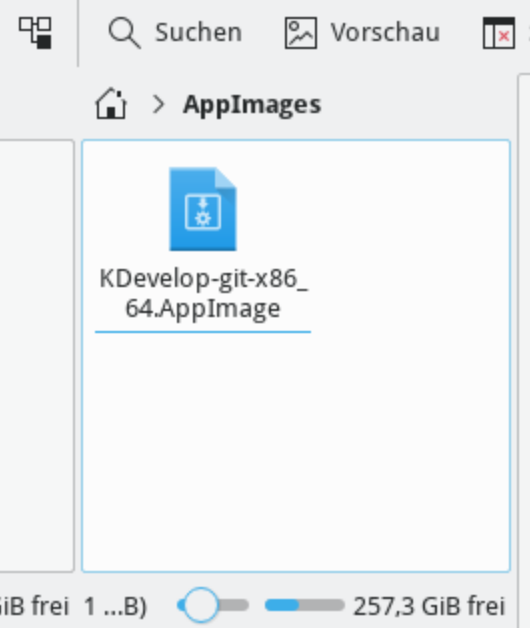 This week in Usability & Productivity we did a lot of work on our Plasma 5.12 long-term support release and performance improvements for KIO and Baloo (many of which are not individually significant enough to be mentioned here, but will add up to some great improvements over time). Lots of nice bugfixes and new features snuck in, too. 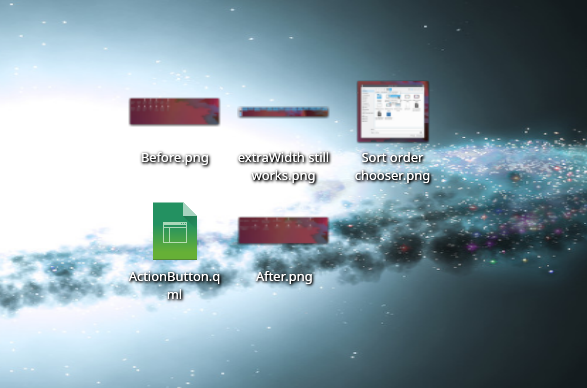 David Both, our resident Linux expert, brings us an in-dept look at Konqueror-a file management program he finds to be versatile and powerful, as well as, a very good web browser and FTP client. 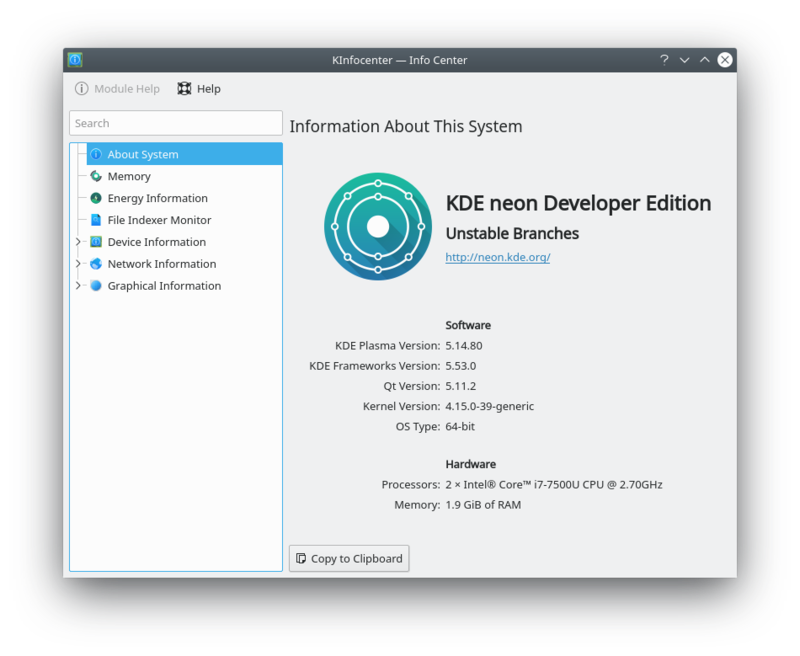 Konqueror is provided with Red Hat Enterprise Linux, Fedora, CentOS, and many other Linux distributions as a part of the KDE Desktop Environment. Генерация: 1.244 сек. и 13 запросов к базе данных за 1.146 сек.